Crepping over to Liverpool for a special take-over of the city’s International Festival of Psychedelia, Manchester trio, Dead Sea Apes are set to crush any sense of normality with their latest album, ‘Spectral Domain’ courtesy of Cardinal Fuzz and Sunrise Ocean Bender. Released to coincide with their Merseyside appearance on 26th September, ‘Spectral Domain’ is designed to push boundaries, moving further away from day-to-day living to become an ethereal reaction to the catalyst in which we live in. Falling heavily within the ‘spaced’ genre of shoegaze, paying respect to the alien tones of krautrock and distant prangs of natural human angst, this album is their loneliest yet. Solidified by tracks such as, ‘The Unclosing Eye,’ a neglected narrative seeps through an amalgamation of softly-laid chords and beats, rotating with a gravitational pull back to desolation. The instrumentalists create a sound spiritually cleansing for all the wrong reasons, spooning guilt and despair into lackadaisical formations that become so infamous upon listening, this is a remarkable change from previous material such as ‘High Evolutionary,’ exploring grit and personal paranoia rather than wild fury. 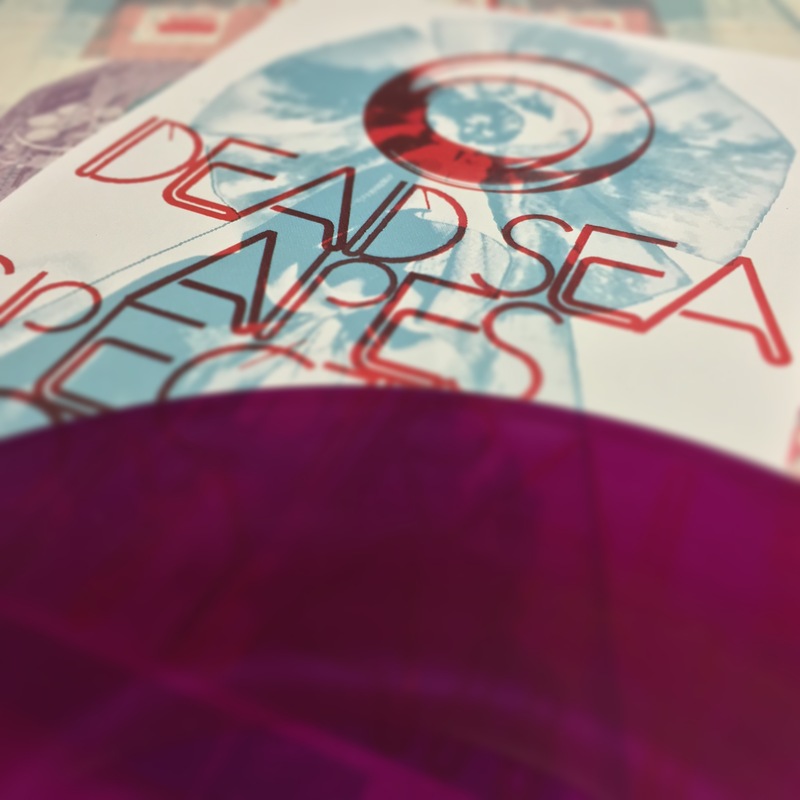 Most definitely one to catch live, Dead Sea Apes create both a tone and sound that rivets through bodies, imagining them gyrating slowly upon slick notes that expand from the ingenuity explored within ‘Spectral Domain.’ Be sure to get your copy via following links below.